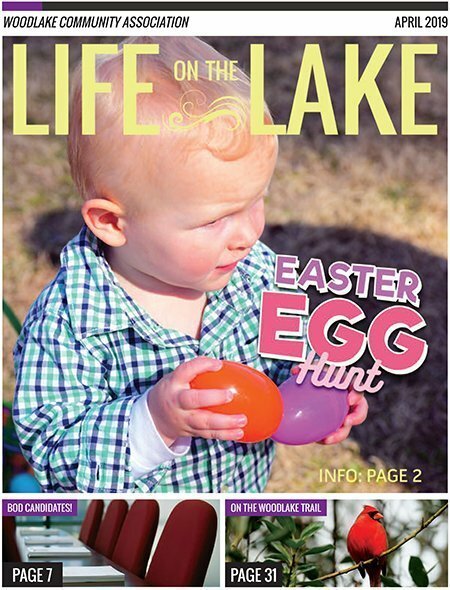 Newsletter – Woodlake: Life on the Lake! Please navigate below to view our newsletter archive by year. Click each month to see a PDF of that newsletter.